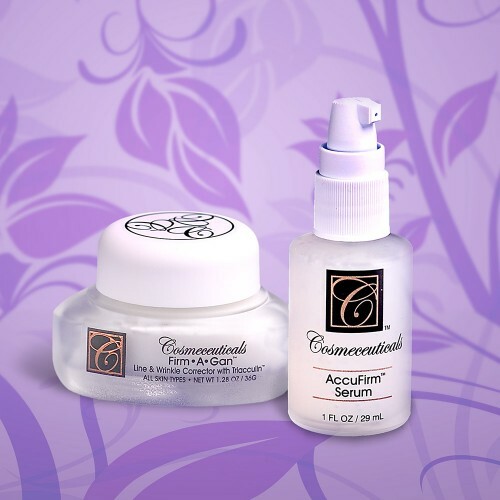 Reduction of wrinkles and fine lines without needles. Increased skin density, elasticity and firmness. Diminishing puffiness under the eyes, lifting droopy eye lids and softening smile lines.